We are a general dental practice in Invercargill, that focus on risk assessment to identify and avoid future problems. 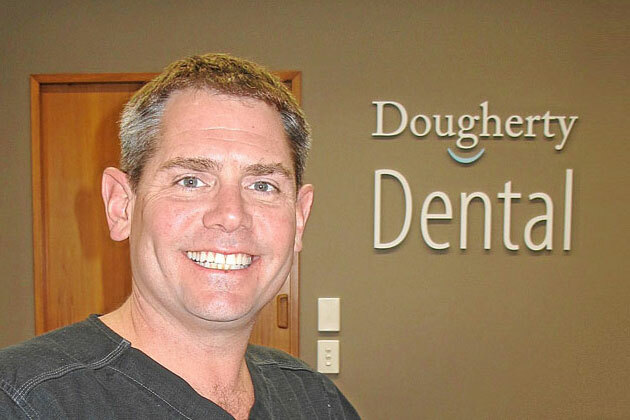 Dr Dougherty is a Kois Trained Dentist. Kois trained dentists are passionate about what they do. They look forward to Monday. They love the work week and they love to work with their patients. It’s a different kind of dentistry. Everyone here is passionate about what they do or they wouldn’t be here. all we are trying to do is make them better so they are not just a good dentist, they are a great dentist. Their patients are their friends, neighbors, and they see them in the grocery store and they want to be proud of what they’ve done. 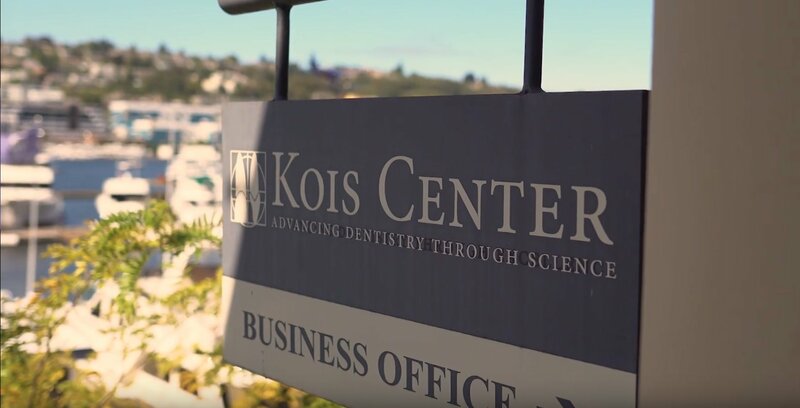 The Kois Center is part of an educational network inspired by John Kois and populated by Kois trained dentists who have made a commitment to a rigorous education program. Many Graduates go on to become Mentors and Clinical Instructors returning to help the next generation of dentists go from good to great. the collaboration of these members has created an ever expanding knowledge base at the Center and is a pathway for extraordinary professional growth. Prosthetics are all about replacing missing teeth and/or tooth structure. Removable prosthetics involve complete or partial dentures. Dentures can be held in by teeth or implants or just rest on the gums. Fixed prosthetics are not removed by the patient and include crowns and bridges. 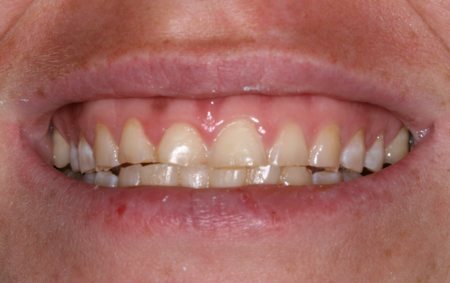 A fairly common bite discrepancy was causing this patient to wear down her front teeth. Orthodontics. 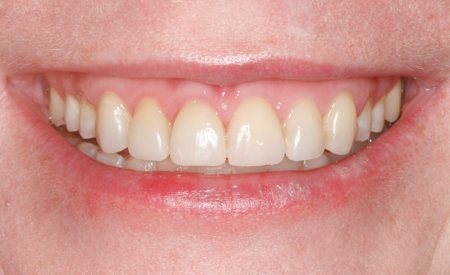 gum reduction, bleaching and porcelain veneers made a drastic improvement to her smile.